Are you looking for a last minute Mother’s Day present? Bored of the same old gifts of flowers or chocolates and want to give something a little bit different? 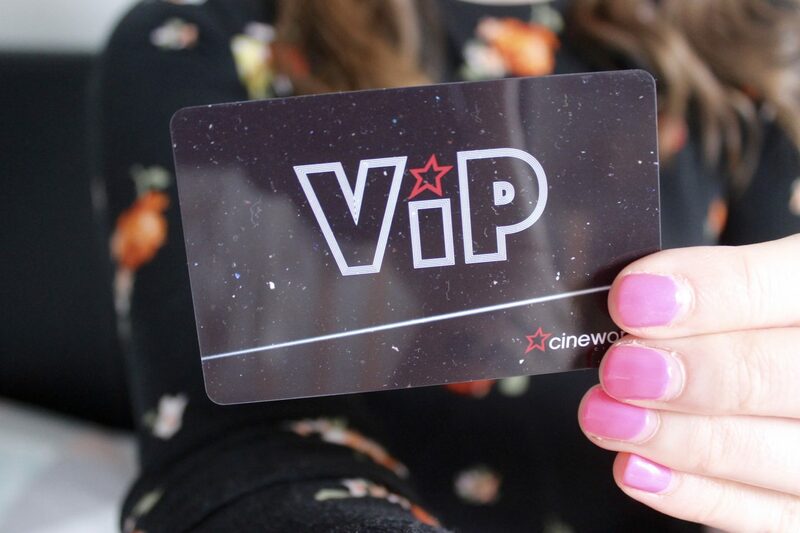 Then look no further than Cineworld VIP! Me and my husband absolutely love film and before we had the children we were always at the cinema. It’s definitely harder to find the time to go these days but when we do, it’s a real treat. 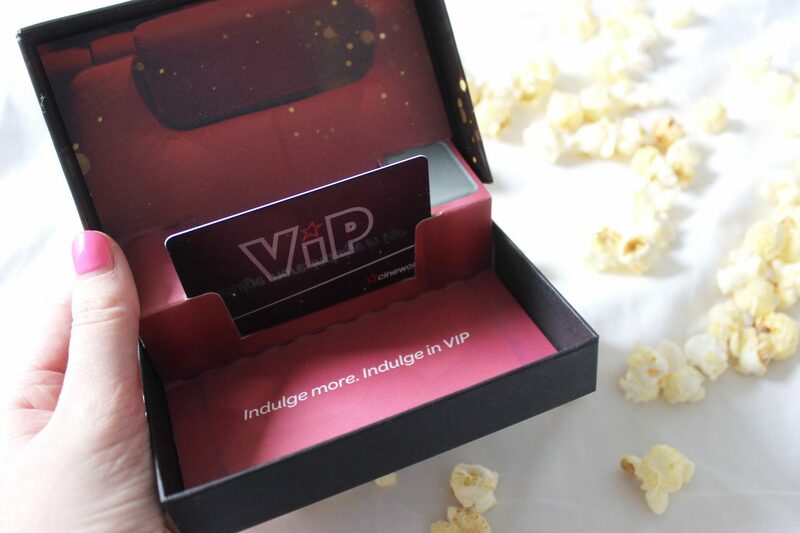 The VIP experience would make our visits even more special and I think it’s the perfect gift whether it’s for Mother’s Day, a birthday or just a date night. 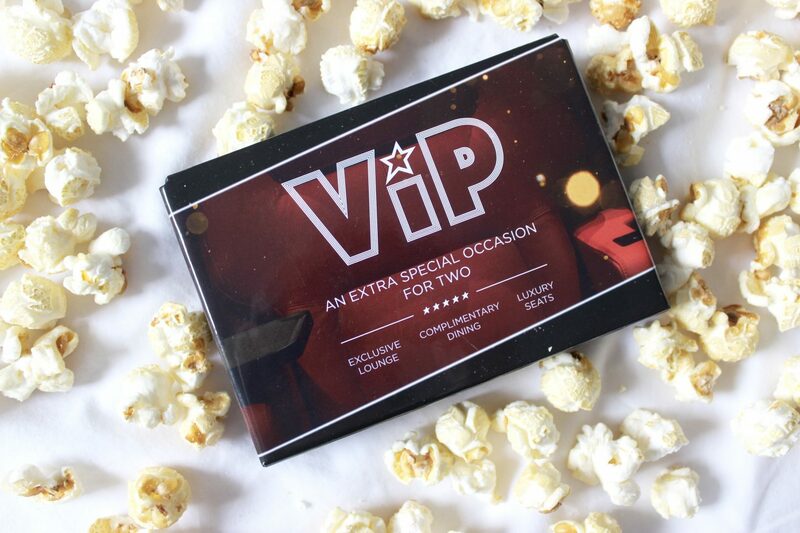 Because who doesn’t love a good film and a little bit of luxury? The VIP experience includes luxury seats, exclusive lounge, complimentary buffet and unlimited soft drinks throughout the screening. The ViP lounge opens 45 minutes before the advertised start time. You are encouraged to enjoy the light buffet and relax in the exclusive lounge prior to the start of your film. 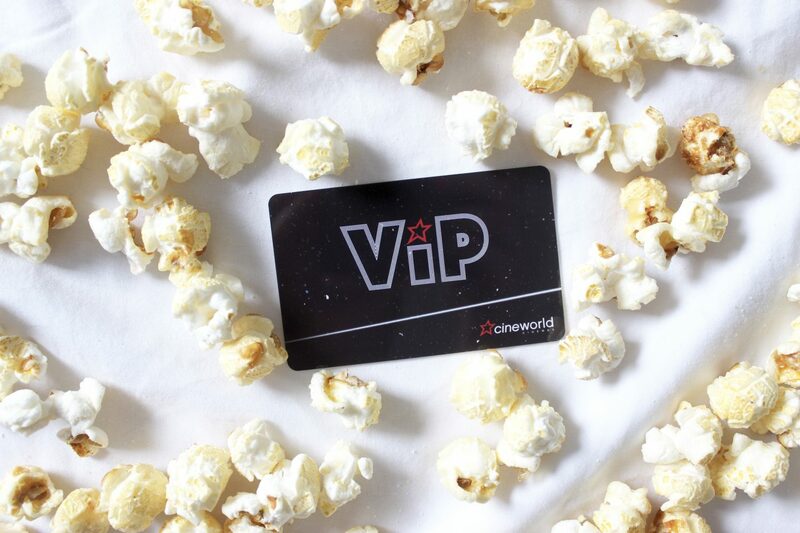 Cineworld Sheffield Centertainment and Glasgow Renfrew Street are currently the only Cineworld cinemas to offer VIP so if you are local to either of these it is definitely worth checking out. As part of the ViP Experience at Cineworld, the intimate and specially designed screens are fitted with luxurious ‘lazy boy’ style reclining seats and individual tables. 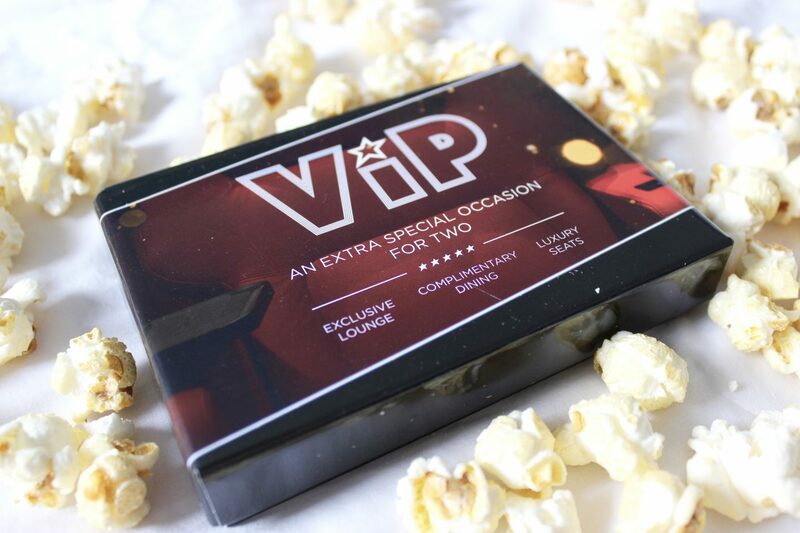 The VIP gift box, which includes VIP experience for two can be purchased from the cinema for £60. Alternatively booking tickets alone (without the gift box) is £29 per person. There’s some amazing films out at the moment including Black Panther, Ready Player One and Tomb Raider. I am still desperate to see The Greatest Showman, I’ve heard great things about it and think it would be the perfect film for Mother’s Day. Full film listings can be found here. To find out more about VIP experience click here. I am yet to experience VIP but I am hoping to visit in the next couple of weeks. I will be sure to update you all and let you know my thoughts after.